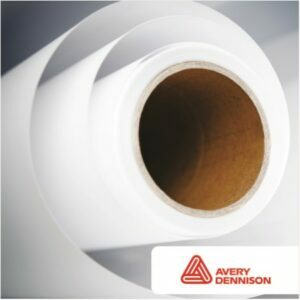 Grafiprint LAMX45 is a clear, cadmium free, matt cast PVC laminate designed to protect your vehicle prints. Thanks to its excellent UV-block, the Grafiprint LAM X40 laminate is perfect for long-term outdoor use under the most extreme conditions. As such, it may add enormously to the UV-resistance of your printouts.